Hi Happy Tuesday! These are my some of my favorite summer sandals. When choosing my summer sandals I look for those that can carry me into the fall season since I experience very warm weather during the fall season. If spending over $150 make sure the shoe can last at least two summers. Therefore, there are a few things I shop for in a summer shoe. 1. A neutral color because it pairs well with majority of my summer looks. Metallic is basically a neutral for me and it can glam up any day or night summer look instantly. 2. A block heel is perfect for days when you need a stiletto break. This trend gives height without sacrificing comfort. I stick with a neutral simple strap so when the trend passes I can still wear these shoes. 3. I shop for comfort. Platform sandals are so comfortable for me. The platforms with ankle straps are very attractive and look great with summer dresses shorts and skirts. 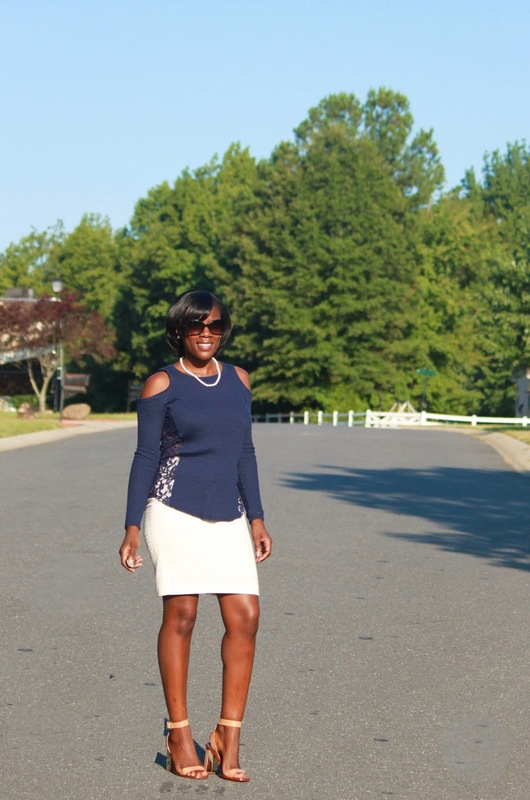 Here are some of the ways I wore these heels this summer from dressy to casual and day to night. Thank you so much for reading. Remember if your shoes are too tight and you stumble when you walk try stepping into the shoes that God has designed perfectly for you. Lovely post, these shoes are beautiful, I specially love the metallic ones! so cute, love the metallic ones! I definitely understand Jackie! Comfort is so important to our health. You have the cutest shoes! Hope you are having a great week!